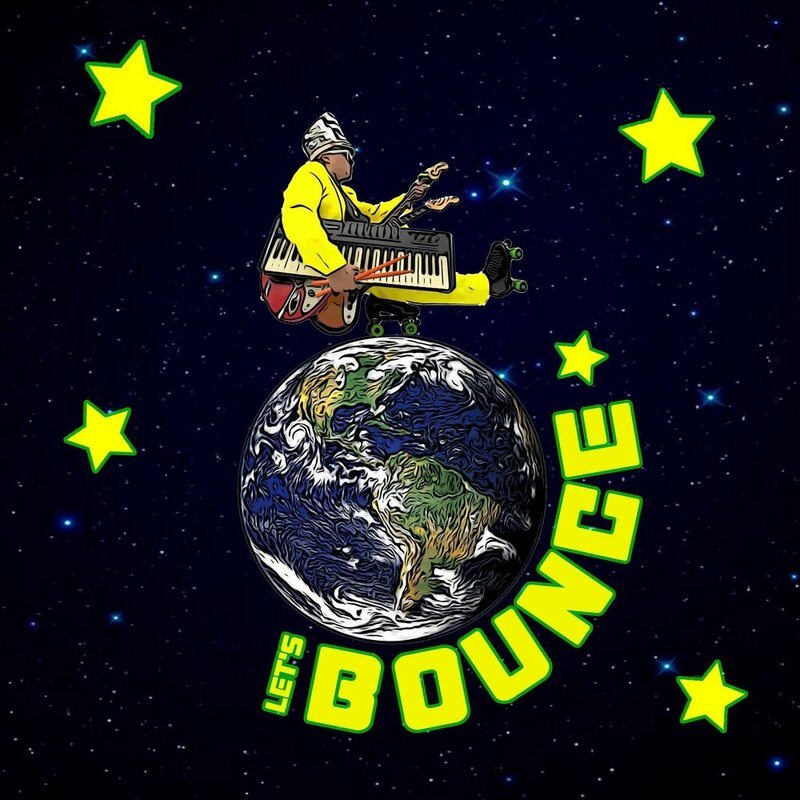 Today, Austin's funk-master is releasing a brand new single titled Lets Bounce. Let’s Bounce is a stimulating, disco funk infused song best listened to while gliding around the roller rink beneath the shimmer of a disco ball. “Funk disco roller skating grooves are my favorite style of music,” says Henry. ” Let’s Bounce is my homage to the music that makes me most happy in life.” Henry spent the majority of his youth roller skating and skateboarding on the streets of New York and rediscovered his love for skating when he moved to Austin. Let’s Bounce is an energetic track with a nostalgic edge that’s guaranteed to make you groove. Henry was the sole multi-instrumentalist, engineer and producer for Let’s Bounce , which remains true for all of his music. Austin has some incredible, one-of-a-kind acts. But even amongst the most well regarded acts in the city, Henry + The Invisibles stands in a league of his own. His live show commands enormous praise and respect from everyone on the receiving end of his high-energy freight train of funk. Henry used to have a backing band to play the myriad of instrumentals that fill up his songs. But, as the story goes, he grew bored of managing the members of his band; getting them in line and on beat was a task unto itself. So, he decided, "why try teaching a backing band what's in my head if I can simply figure out a way to play everything at once with no backing band whatsoever?" Thus: Henry + The Invisibles was born. If you happen to be in Austin in a few weeks for SXSW 2018, it is imperative that you witness Henry as he plays the role of 5 people at once on-stage.